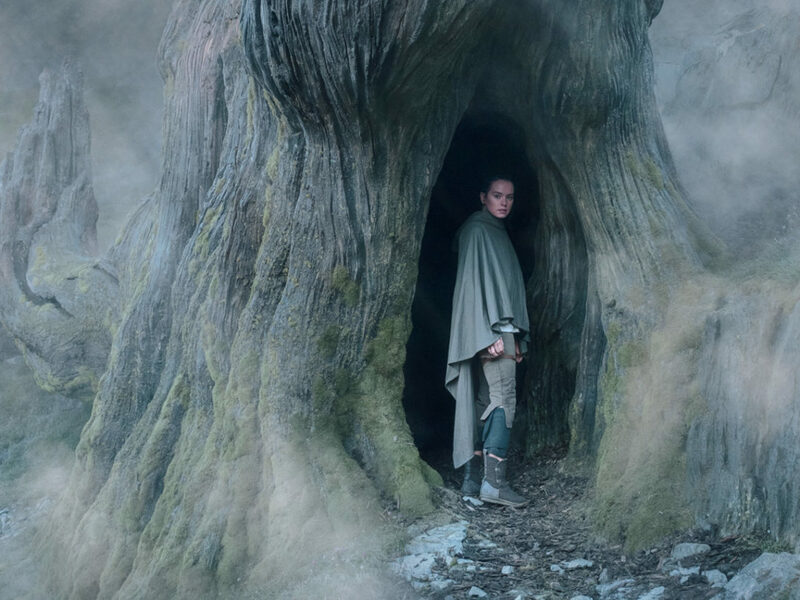 Go inside the sound design of Star Wars: The Last Jedi. 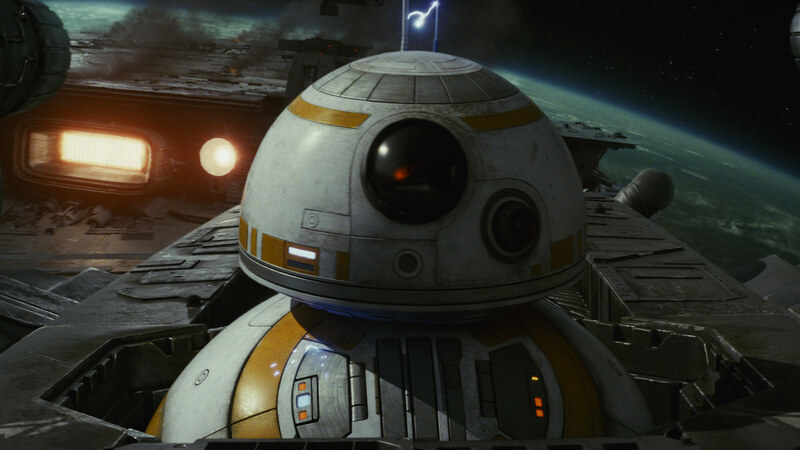 From the ignition of a lightsaber to the chirp of a porg, Star Wars would not be the same without the brilliant sound design and mixing created by Skywalker Sound. 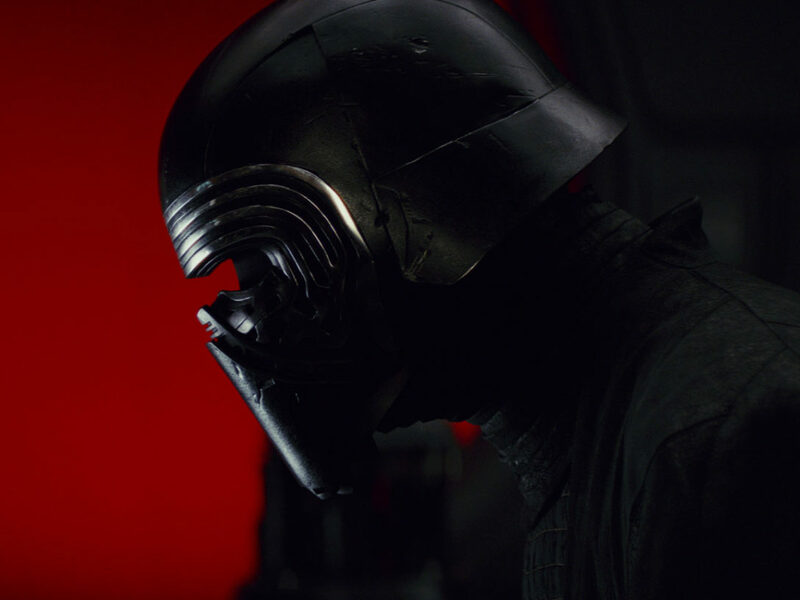 Tomorrow on Tuesday, February 20, the digital documentary series ABC News Features will explore the magic of Star Wars‘ aural inventions with “The Force of Sound,” a deep dive into Star Wars: The Last Jedi‘s sound design. Featuring new interviews with The Last Jedi writer-director Rian Johnson, supervising sound editor Matthew Wood, and many more of the talents at Lucasfilm and Skywalker Sound, it’s a fascinating, revealing look at what goes into developing the soundscape of a galaxy far, far away. 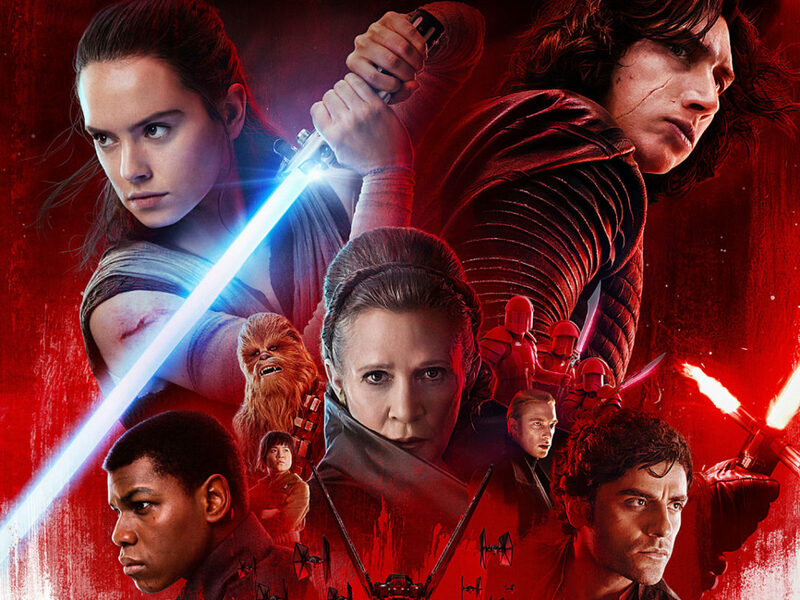 “One of the big reasons I wanted to explore sound design is that, frankly, I think it’s under-appreciated by the general public,” ABC News correspondent Clayton Sandell tells StarWars.com. “I loved learning from Matthew Wood and Ren Klyce about how sound can convey feelings and emotions that even the visuals can’t. Sound alone can make a scene feel bigger than it is, or create a very intimate environment. Good sound, [visual effects innovator] John Knoll told me, adds a richness and believability to visual effects and help convince your brain that what you’re seeing is real. So we really wanted to pull the curtain back on the process and show Star Wars fans how it’s done.” Check out the trailer for the special report below. Watch “The Force of Sound” online tomorrow at ABCNews.com/Features starting at 4 a.m. ET. A shorter version will also air on ABC’s Nightline.